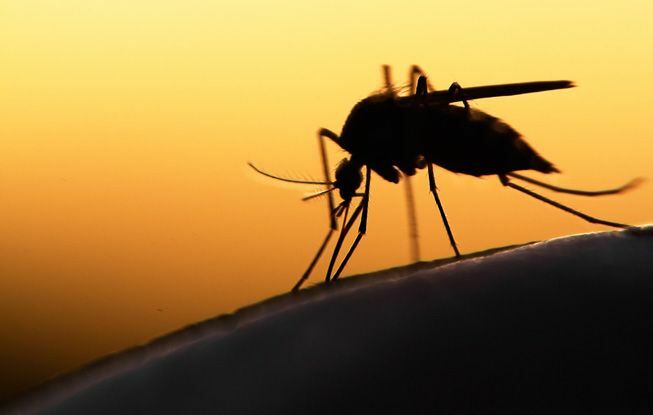 Basseterre, St. Kitts – The Ministry of Health in St. Kitts and Nevis has reported that there has been no outbreak of any vector borne diseases, which some locals feared may have occurred following the passage of Hurricane Irma, last week. Minister of State for Health the Honourable Wendy Phipps confirmed this on Sept. 14 during a press briefing by the prime minister, the Hon. Dr. Timothy Harris. She noted that while the expected rainfall from the tropical cyclone was below the predicted levels, the Ministry of Health is continuing its normal activities of monitoring ports of entries for individuals who may be carrying live viruses such as dengue fever, chikungunya and others. The senior health official reiterated that one of the most effective means of mosquito control lies within the power of every resident. People are encouraged to follow the tips via public service announcements on radio and television to prevent the growth of the mosquito population.